This is a blanket I made months ago for a dear friend of mine who had twin girls. She loves the color purple and isn’t a fan of super girlie motifs. Knowing I’d be making blankets for twins, I wanted to make sure they were similar but different, just as the two girls will hopefully grow up to be! And since I wanted this blanket to grow with the girls (in a large-lovey kind of way), I didn’t want to design a blanket with any recognizable characters on it. 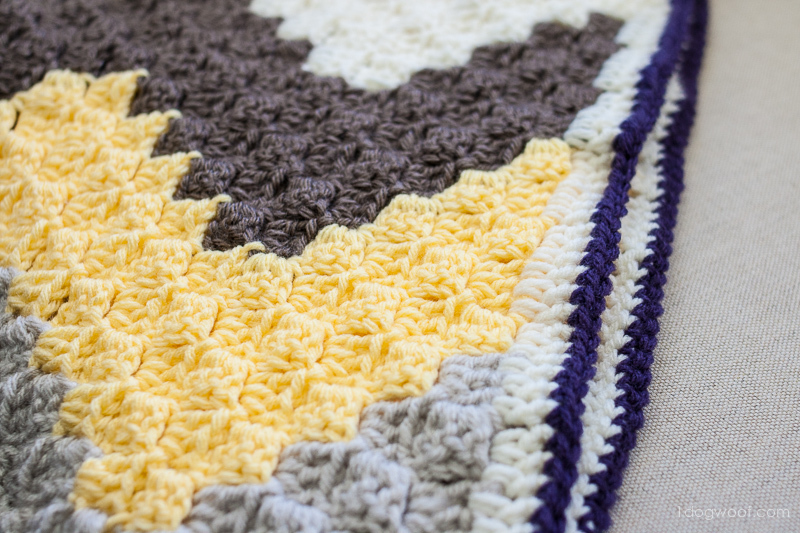 I decided to go with a chevron theme – the first blanket creates chevrons out of granny squares, like a quilt, but with crochet. 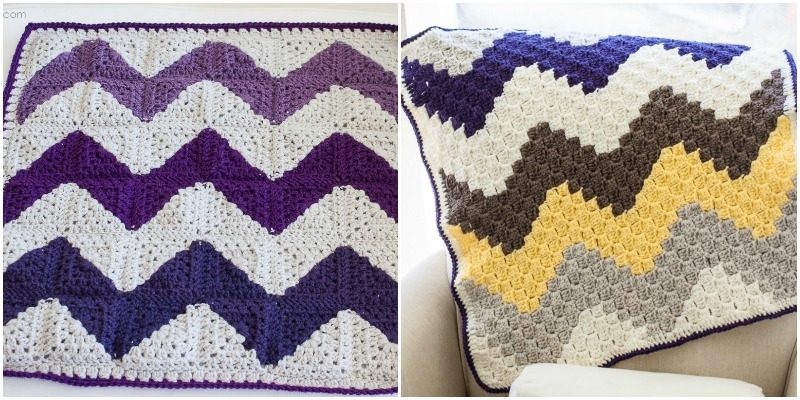 Here, I’ve created a c2c chevron baby blanket to represent that chevron look a little differently. 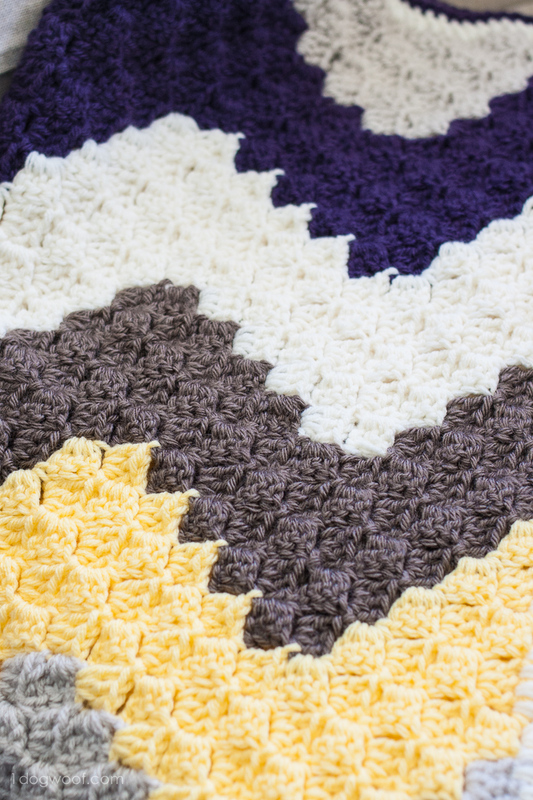 I did design this to be somewhat equal in size to the granny squares chevron blanket, and the chevrons themselves should be about the same size in both blankets as well. Just so you know, the c2c chevron baby blanket was easier to make than the granny squares one, and there was less weaving in of ends! It also drapes a bit better and is a bit thinner than the granny squares version. 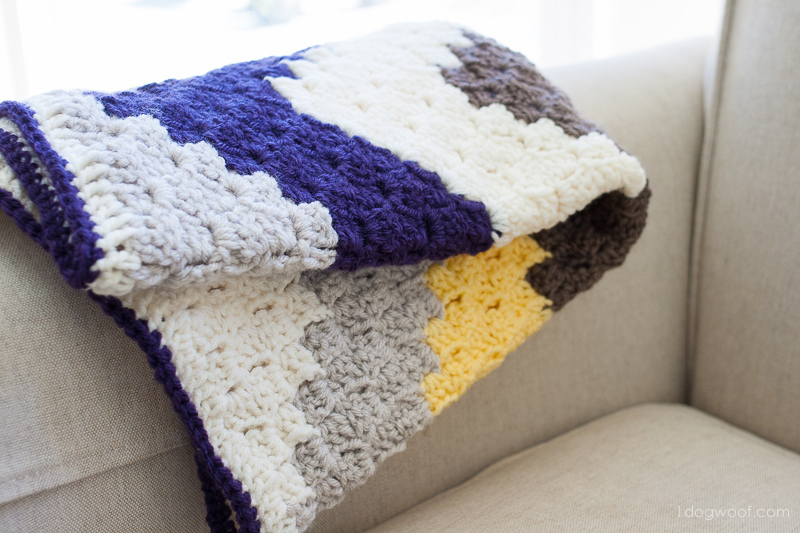 For both of these blankets, I used a combination of Lion Brand Vanna’s Choice worsted weight yarn and Loops and Threads Impeccable worsted weight yarn. The gray is especially nice; that is Vanna’s Choice in Linen. 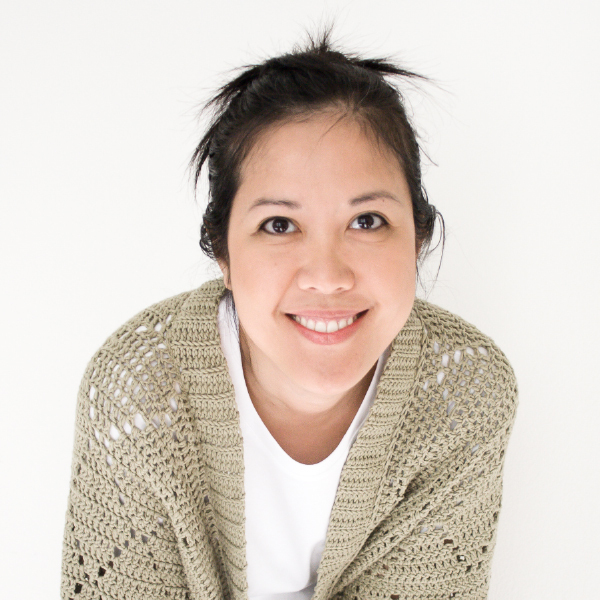 You can check out my CityStreets Mapghan pattern for a tutorial on how to start the c2c (corner to corner) crochet stitch and how to switch colors. For the chevron pattern, there were instances where I went down one row with one color and on the way up, had to change colors early, so that my new color was not yet within reach. In those cases, I pulled down the new color, switched as usual, and worked my DCs over the extra yarn that was pulled down. In other cases, I had to carry my new color up to the point where I actually needed it. That yarn was then carried along, and the DCs were worked around that yarn until I needed to switch colors. I added a simple border of just double crochets evenly spaced around the entire blanket, working 2 dc in each corner. Around that, work 1 round of single crochet, again putting 2 sc in the corner. I love the feel and texture of the c2c stitch and how soft the blanket turned out. Since the c2c gives us pixels to work with, we often want to draw pictures (animals, characters) using this stitch, and it was nice to not think about cartoon characters for a bit and just work up a very simple geometric design. 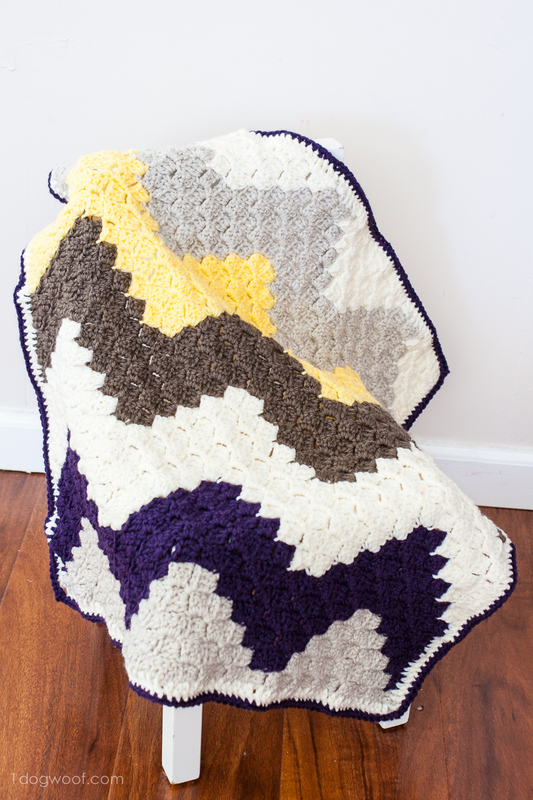 Hopefully, both this and the other chevron blanket will be much loved for a long time! 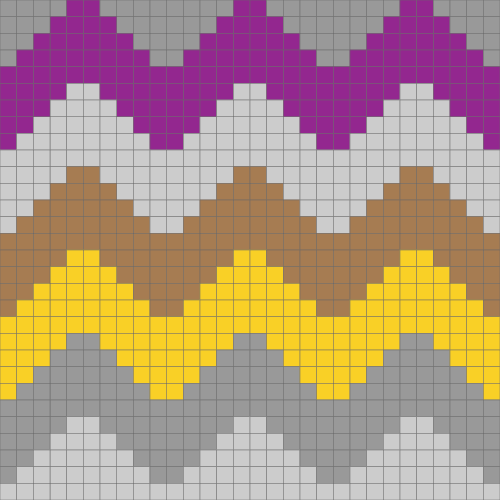 Can you give an actual tutorial on the C2C chevron and how you changed colors? Did you cut and weave or did you hold colors throughout? If you held them, where did you hold and how to you bring them back into play? Etc. I’ve updated the post with a link to a pictorial I did on c2c in general. I hate weaving, so I tended to hold and carry my colors when I could, and cut only when the carrying was too obvious. The carried yarn was just held in place while the active yarn was worked around it. I can do the c2c blankets but never done anything like a Chevron, I wouldn’t know where to start or end. Hi Sandra, for a chevron, you’d start like any other c2c blanket in a corner and just follow the graph for where the color changes are. I’ve updated the post with the graph so hopefully that helps! I’ve updated the post with the graph. Thanks! These are very well made. I used to like knitting and seeing it made me miss this activity. I loved the colors and models, it’s very different and beautiful. Hi Chi Wei, I would like a written instruction how to crotchet this c2c baby blanket for a baby shower. The written would help me better than the graphic. 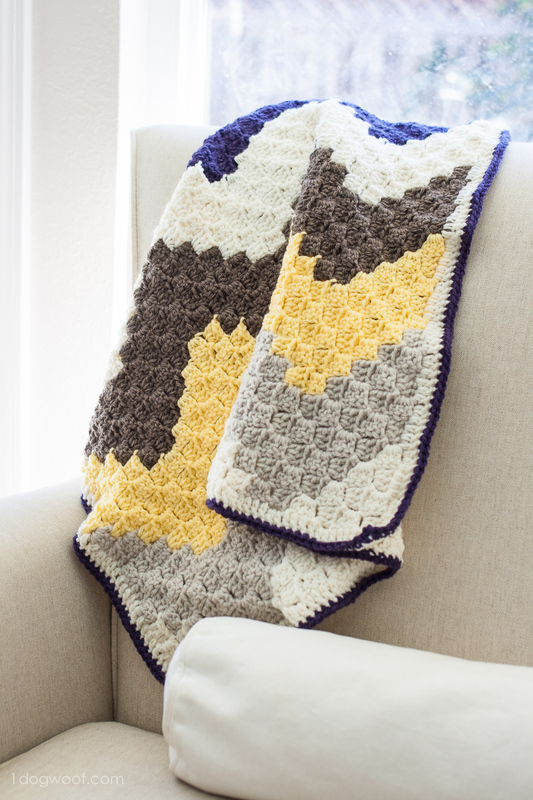 Here’s the link to the tutorial on how to do the C2C chevron afghan. http://www.1dogwoof.com/2015/10/citystreets-mapghan-squares-collection.html. The color combination is fine with me, I can do the original but I can also change colors if I want to. 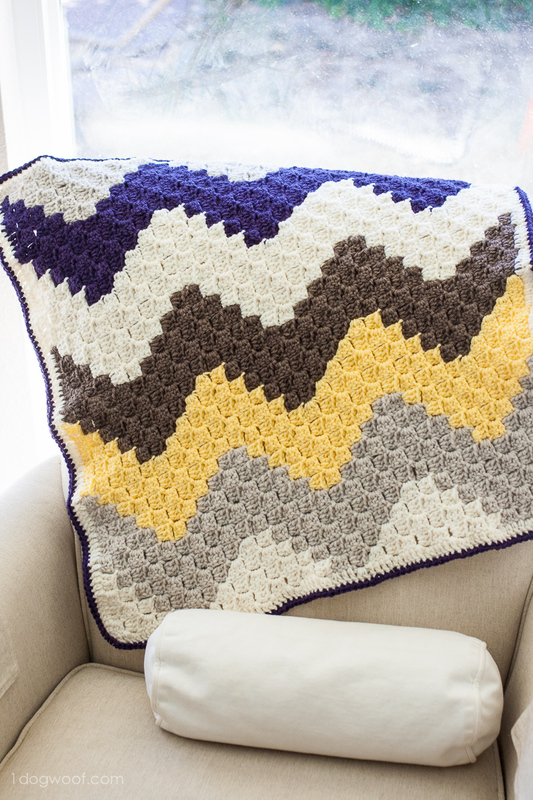 I am disappointed there isn’t a written pattern for this Chevron crochet baby blanket. I know how to follow grafts but with never doing a corner to corner afghan or knowing how to do the stitch, it is impossible to do. I don’t like leaving a bad reply, but I can’t say this is a pattern at all, it’s just pictures and a story. 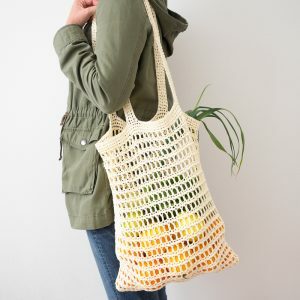 I am going to do a Google search for the Chevron stitch, or am I way off? Just not sure where to go from here?? 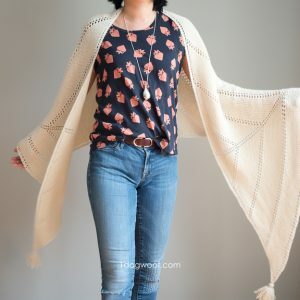 A written pattern will depend on which corner the user wants to start, and since I have my own personal preferences on how to start a c2c project, I leave that to the reader. Use this picture and story as your inspiration, and use Google to search for c2c instructions. I am working on some videos of my own, which should also be available soon. This is so beautiful! I’ve used this stitch before but only flat. It works up wonderfully as a chevron pattern. I think I’ll give it a shot. Just discovered your work and posts and in awe. Thanks for sharing your talent! 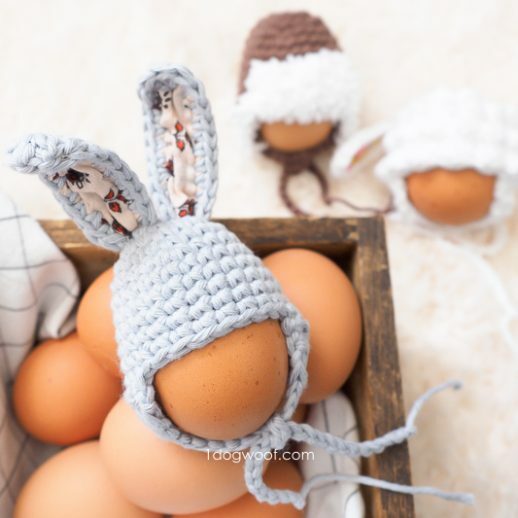 I love crocheting, though it is still a newer skill for me and appreciate the chance to learn and develop new skills with inspiration from people like you! I really love this and want to make It into a lap Afghan. So I guess my question would be how many Chevrons going up and then down would I need to make for it to be big enough for an adult? Thank you so much. Your work is so beautiful. Thank you again. Hi Virginia, I wouldn’t be able to estimate that for you. You’d have to draw it out to see what fits. So sorry! Hmm, my guess would be to double it on either side – like making 4 baby blankets into 1 big blanket. 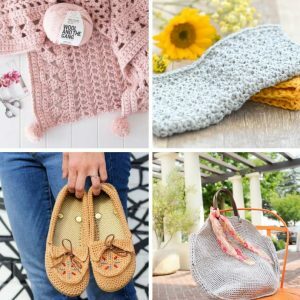 what stitch did you use ? hook size ? 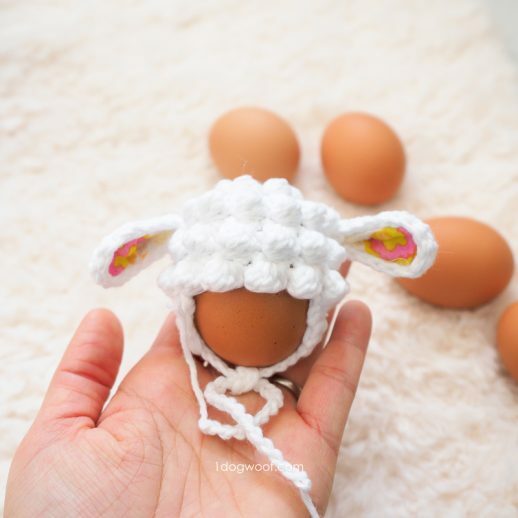 yarn weight ?